We offer our shipping services throughout Atlantic Canada including Moncton, Fredericton, Halifax, as well as central and eastern Canada including Ontario and Quebec. On Target Courier & Cargo facilitates the movement of freight locally and regionally utilizing straight trucks, flatbed trailers, curtain sliders, and tractor trailers for shunting or long haul deliveries. We Also offer LTL Brokerage, Warehousing and Crossdocking Services. On Target Courier & Cargo offers a variety of courier services to meet your business needs. From envelopes to full skids, we have you covered. 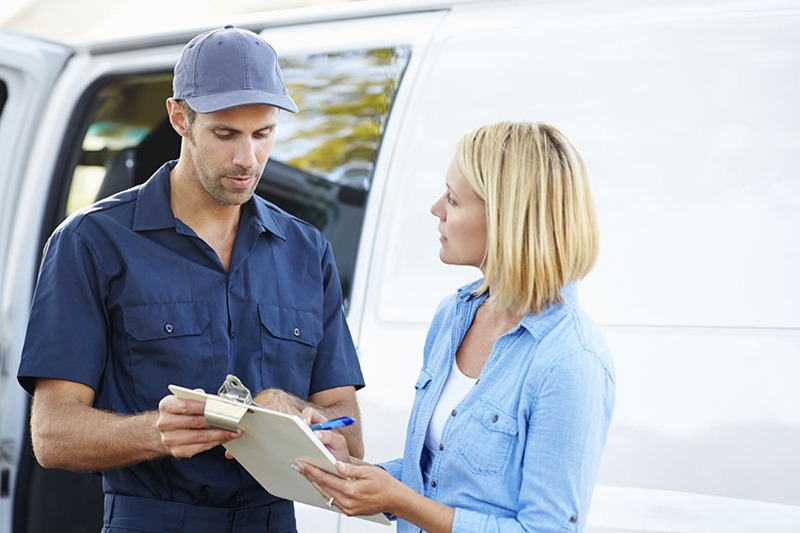 Whether you only do a couple deliveries or several hundred, you can count on us to have the right courier service at the right cost. Our Direct Drive service includes pick-up and delivery of time sensitive goods, without any size or weight restrictions, 24 hours a day, 7 days a week anywhere in North America. We are able to customize billing structures and even delivery runs for our clients. We also have an easy account setup process for new customers! We are a one stop shop for courier and transportation services. We offer a wide variety of services. Whether you want to send a letter across town or a truckload across the country, we have you covered! 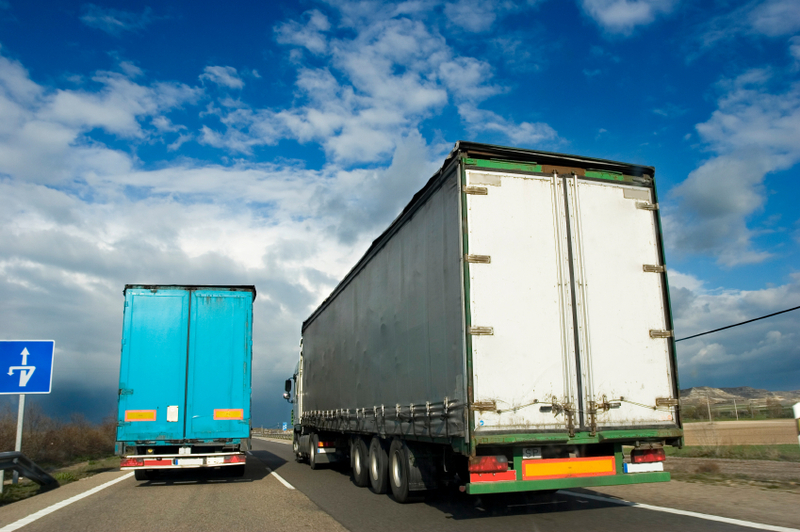 We will have ample room for storage and space rental, as well as freight consolidation and cross-docking services. Focus Logistics is now a Subsidiary Company of On Target Courier & Cargo Ltd.